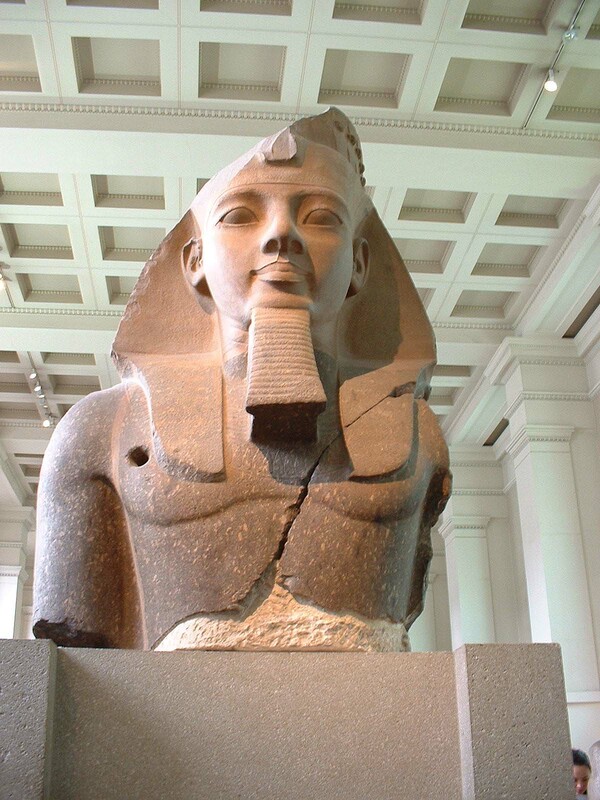 Ramesses was Pharoah from c. 1304-1237 BC. Those who hold the late date for the Exodus consider him the ruling Pharoah of the time. 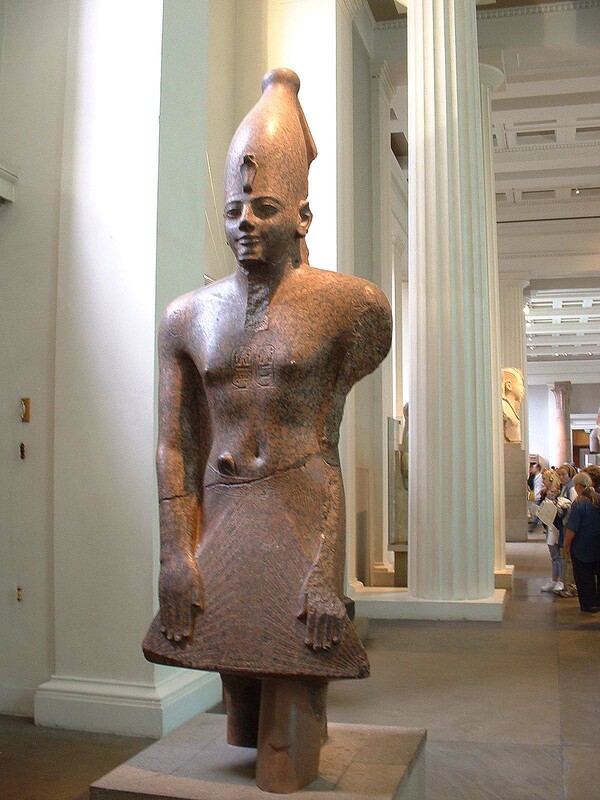 Egyptian Pharoah at the time of the Exodus based on an early date of 1446 BC.